It’s one of the most memed and quoted Lines of Infinity War. 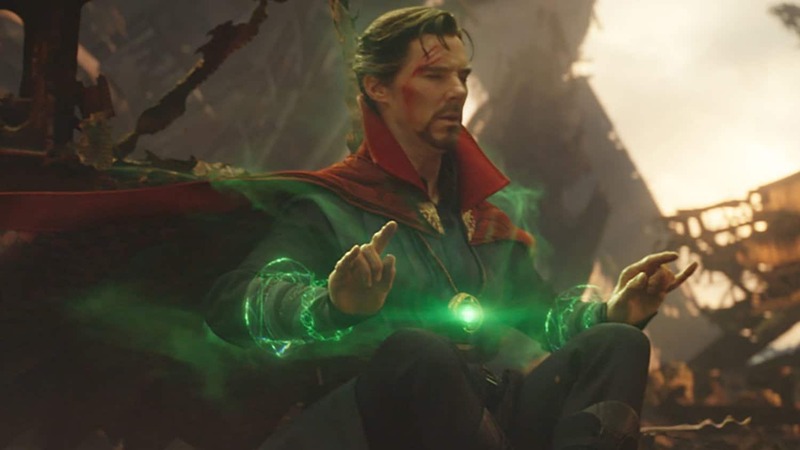 Doctor Strange went ahead in time over 14 million times to see how many futures the Avengers beat Thanos. How long was Doctor Strange in his time loop on Titan? The question stays: how long was Strange in his time loop on Titan? We only saw him in the time loop for a few seconds, but he was probably in it for much longer. In a popular fan-theory, user /u/CleverD3vil thinks that Strange was within the time loop for much longer. As the theory goes, Strange would have to view at least the events of Infinity War as they were displayed. Infinity War rounds up to a three-hour runtime, that means Strange would have seen at least 42,001,815 hours of scenarios. This is when you multiply three hours by 14 million times Strange went ahead in time. After some rough math, the 42 million hours equal to roughly 4,794 years. And that’s if and only if, Strange viewed only three hours each time he went into a scenario. Of course, there are all sorts of scenarios in which he could’ve seen less than 3 hours. Say, Thanos, invaded New York himself and razed Earth then. It’s very possible, some of the potential futures took Strange many hours when he got through. The insane amount of time in the time loop would explain why Strange held his own against Thanos. With almost an infinite amount of lifetimes to live in the time loop, Strange had a lot of time to train new fighting techniques and methods. This is similar to what he did in the battle against Dormammu in Doctor Strange. All questions will be answered when Avengers: Endgame hits the theatres on April 26. Would ‘This MCU Character’ Save Nebula And Iron Man In ‘Avengers: Endgame’?